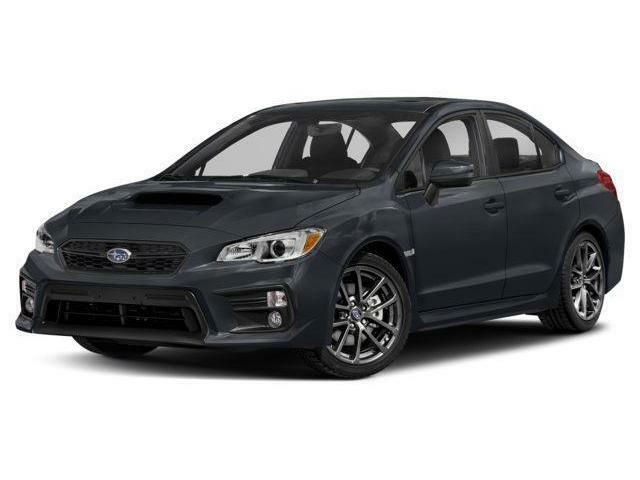 A PERFORMANCE SEDAN FOR THE AUTHENTIC ENTHUSIAST - THE SUBARU WRX IS THE ATYPICAL SPORTS CAR! $38,995 x 60 Months @ 2.49% APR (estimated financing rate, cost of borrowing $2,496). 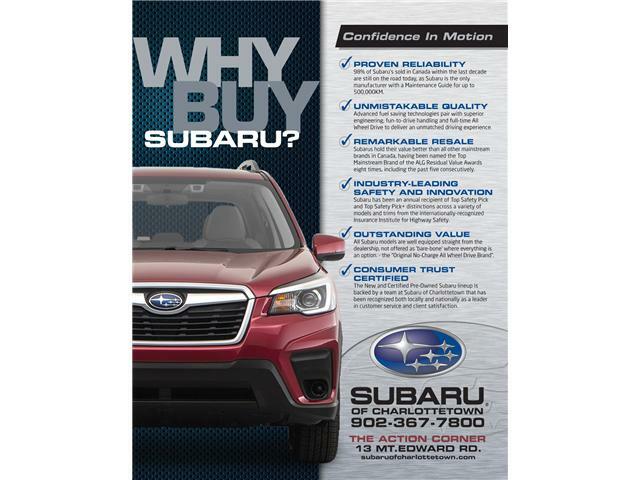 $38,995 x 48 Months @ 2.49% APR (estimated lease rate, cost of borrowing $2,770, estimated buyout $15,988). $40,995 x 60 Months @ 2.49% APR (estimated financing rate, cost of borrowing $2,625). $40,995 x 48 Months @ 2.49% APR (estimated lease rate, cost of borrowing $2,892, estimated buyout $16,398).